Our staff is extremely knowledgeable and helpful with more than six decades of combined experience in the auto detailing industry. 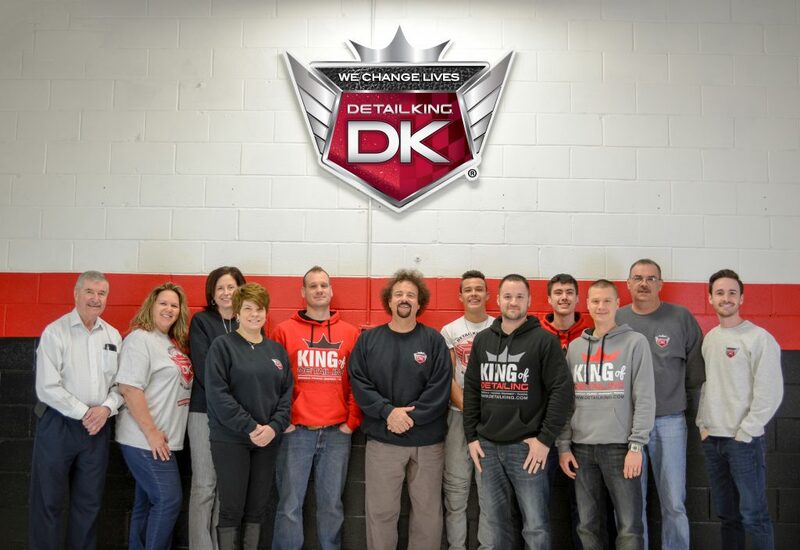 Besides offering expert advice on how to start, grow and operate an auto detailing business, Detail King support staff provides the technical knowledge necessary to successfully operate a fixed or mobile car detailing business. Our 19 year old company trains entrepreneurs interested in launching auto detailing businesses, as well as those who want to supplement their incomes with a weekend job and those who simply enjoy detailing their automobiles at home.